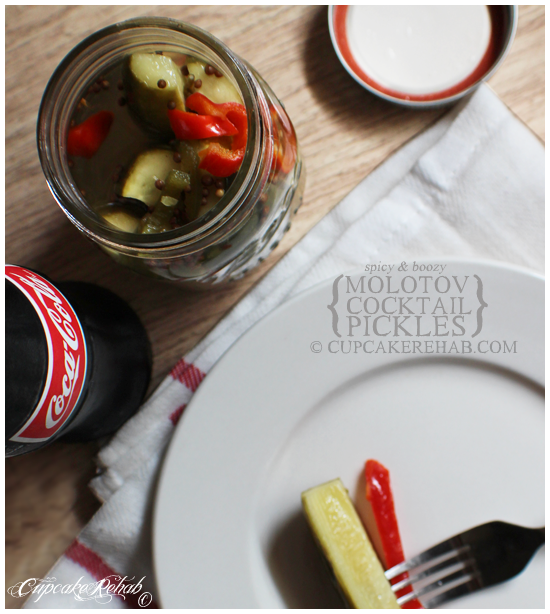 Because today… we’re talkin’ about Molotov cocktail pickles. Yeah. If that name doesn’t scare you, then keep reading. If it does then look no further than the above picture, and back away from the computer slowly. When you regain your composure, go look at some cupcakes. Okay now that the ‘fraidy cats are gone, let’s get down to business. Late August around my house is pickle time. The last of the pretty local cucumbers are rolling in and there are tons of ideas floating around my brain for new kinds of pickles. I’m not really the type to make 600 jars of regular ol’ dill pickles, you see. But there are cucumbers that need pickling. Before September is in full swing is when I make pickles after pickles after pickles… and they never seem to be enough. A few pints here, a quart here & a quart there may seem like a lot to you- but you don’t understand. I have a family of pickle-monsters here. No matter how much I make, there’s always requests for more. Because people around here are crazy for pickles. But maybe you’re crazy for pickles too. 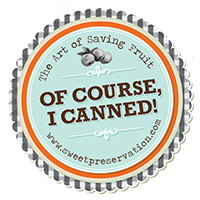 Or maybe, just maybe, you read my Canning for Dummies post and decided you wanna start canning up a storm. And… maybe there’s a small chance you like hot peppers, or all things hot & spicy. If any one of those statements (or all three!) are valid for you, then keep on reading. 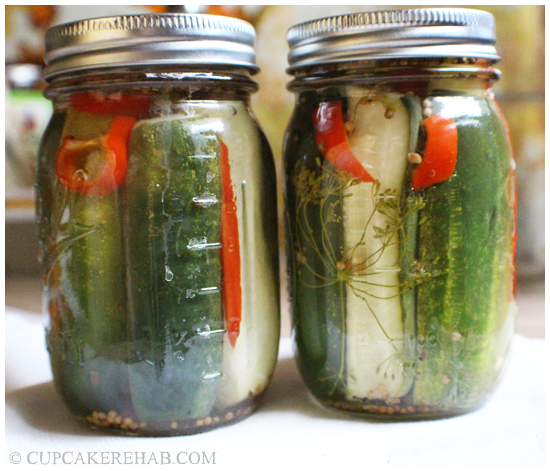 I had the idea for these pickles a while back. 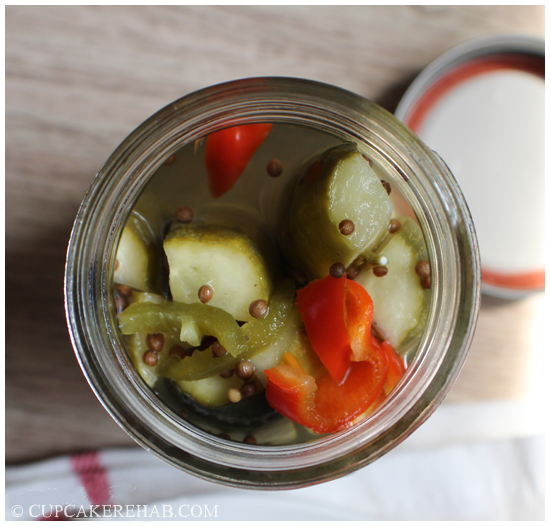 Truth be told, I was looking for ideas on whiskey pickles (back when I was only in the planning stages of these) and I came up empty, which is why I had to make up my own recipe. What I did find, however, was a recipe floating around for vodka pickles. I bookmarked it more out of curiosity than anything else, and then forgot about it. 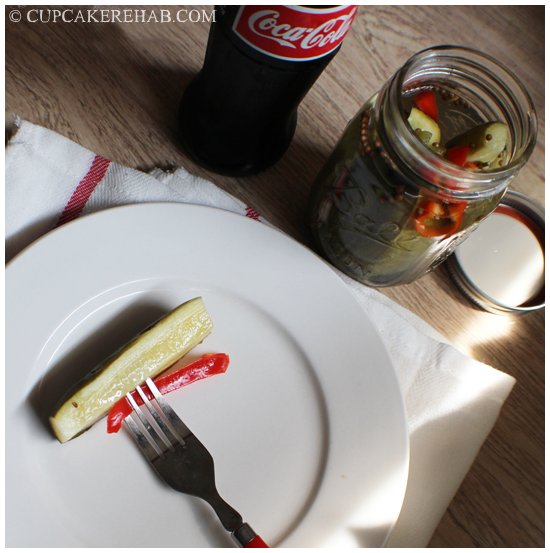 I made the Bourbon pickles, they were a huge success, and that was that. Then I made those Hop Pickles (which Jay announced as “the best pickles [you] ever made!”), and those went fast. And then… one evening when me & Jay were having one of our many pickle conversations (…what?? Yeah, we really do that), he brought up the idea of Molotov cocktail pickles in a really off-the-cuff way. Immediately I thought of using the vodka in pickles that were made with hot peppers. Not crazy hot like Habanero’s or Jamaican hot peppers, but something like a Jalapeño or Serrano, or both. What I ended up doing was using two jalapeños; one red, one green, and one Cajun Belle pepper that I grew in my garden. 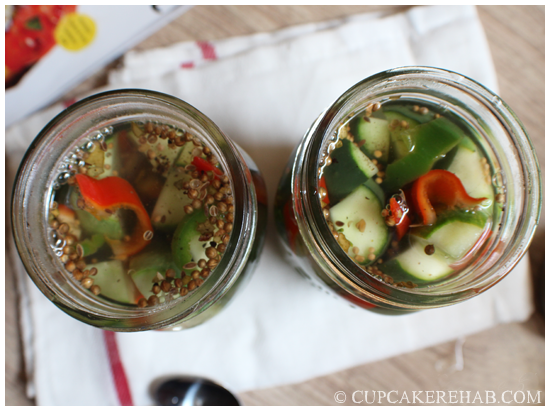 That’s a lot of pepper in just two jars of pickles! The Cajun Belle’s I ended up with this year were beyond beautiful. Such gorgeous color! I couldn’t help but take some glamour shots of it. It’s more like a Bell pepper in that it has a very mild heat & a fresh smell, not a spicy hot smell like other peppers with heat. But it packs a punch. The Molotov cocktail, also known as the petrol bomb, gasoline bomb, Molotov bomb, fire bottle, fire bomb, or simply Molotov, is a generic name used for a variety of improvised incendiary weapons. 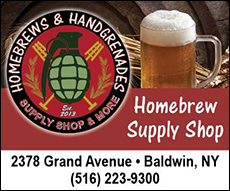 Due to the relative ease of production, they are frequently used by non-professionally equipped fighters and others who cannot afford, manufacture, or obtain hand grenades. They are primarily intended to set targets ablaze rather than instantly destroy them. The name “Molotov cocktail” was coined by the Finns during the Winter War. The name is an insulting reference (not a tribute) to Soviet foreign minister Vyacheslav Molotov, who was responsible for the partition of Finland. A Molotov cocktail is a breakable glass bottle containing a flammable substance such as gasoline or a napalm-like mixture, with some motor oil added, and usually a source of ignition such as a burning cloth wick held in place by the bottle’s stopper. The wick is usually soaked in alcohol or kerosene, rather than gasoline. In action, the wick is lit and the bottle hurled at a target such as a vehicle or fortification. When the bottle smashes on impact, the ensuing cloud of petrol droplets and vapour ignites, causing an immediate fireball followed by a raging fire as the remainder of the fuel is consumed. Another method is to place a reactive substance in with the gasoline, and treat the label or wrapper paper with another chemical; when the bottle ruptures, the two chemicals mix and ignite; this is safer to handle if done properly, and does not betray the thrower with a visible flame prior to the throw. Other flammable liquids such as diesel fuel, methanol, turpentine and E85 have been used in place of or with gasoline. Thickening agents such as Styrofoam, baking soda, tar, strips of tyre tubing, sugar, blood, XPS foam, egg whites, motor oil, rubber cement, and dish soap have been added to help the burning liquid adhere to the target and create clouds of thick, choking smoke. Uh. Yeah. My pickles definitely don’t include blood, motor oil or Polystyrene. What they do, have, though… are hot peppers and vodka. They’re hot & boozy. I’m sure you get the Molotov cocktail reference, right? Molotov… cocktail… hot peppers… vodka…? Get it? The concept is that with hot peppers, there’s a certain amount of capsaicin in them. The amount varies, and the Scoville scale is used to measure how much exactly there is (in numbered units), and therefore how hot they are. If you’re familiar with eating or cooking with a lot of hot peppers, you know that there are two major substances that can be used to diffuse the capsaicin, or cool the burn: fats & alcohols. So if you eat too much, a glass of beer or straight vodka (as will drinking a glass of whole milk or eating a heaping tablespoon of sour cream) will help kill that heat as the capsaicin is fat & alcohol soluble. Therefore, in a cocktail, or a pickle… if you’ve got some hot peppers, and you add a little alcohol, you’ll get the flavor & the heat but not the obnoxious heat that makes you wish you were dead. I added the Cajun Belle because it’s got some heat but it’s also sweeter, like a Bell pepper, so that also adds more flavor. You know, even jalapeño’s are too hot for a lot of people. Here they are: right after adding the brine to the jars, pre-waterbath, then fully sealed & ready to rock-n-roll. I used fresh dill for these, a few of the flowering “head” parts, a little just plain ol’ fresh dill. As well as using a red jalapeño, green jalapeño, a Cajun Belle, some pickling spice, a clove of garlic, & a dash of freshly ground black pepper, just to up the peppery heat a little more. 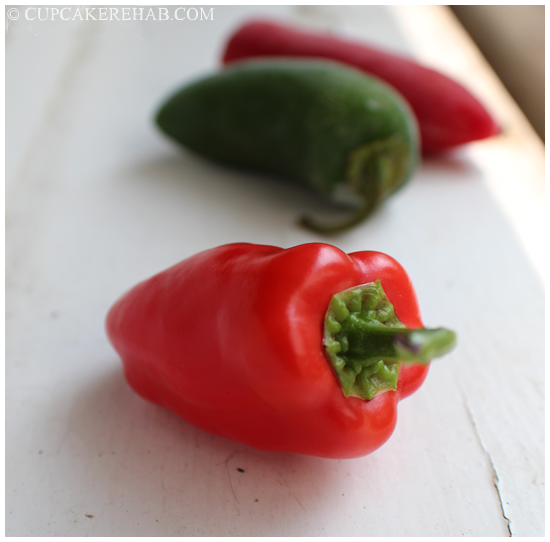 The red jalapeño’s are hot but sweet, so they aren’t overwhelming like a Habanero. And of course… vodka! If you’re not a vodka drinker or don’t have any in your house ever, then you can go and buy one or two of those little tiny bottles at the liquor store. And if you’re opposed to using alcohol completely, just omit the vodka and use vinegar. Add the spices and the garlic to the jars, distributing them equally. 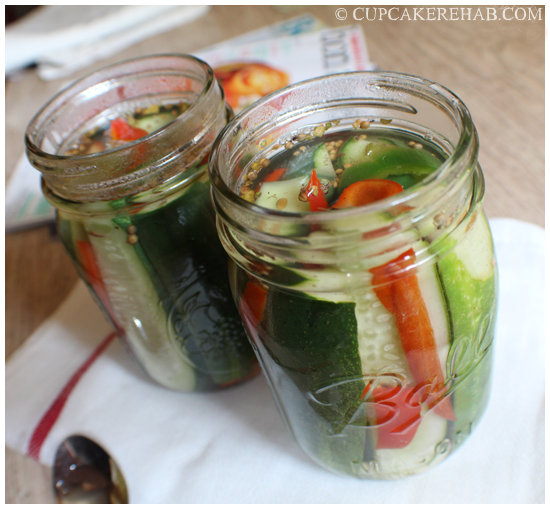 Cut up cucumbers, pack loosely in the still-hot sterilized jars along with the peppers, distributing them equally as well. Bring liquids and salt to a boil in a medium saucepan. 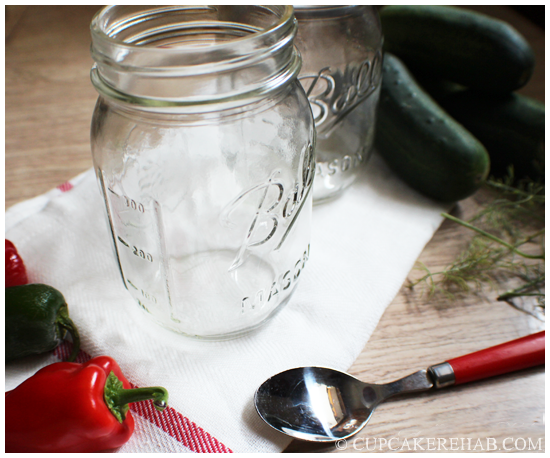 Pour hot liquid over cucumbers, leaving 1/2″-inch headspace. 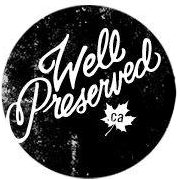 Place lids, screw bands to fingertip tight, and process jars for 10 minutes in a waterbath canner. Check for seal after 12 hours, if not sealed put them in the fridge and eat ’em now. If they are sealed, let these bad boys sit for a week or so to infuse all the flavors together. Like, WHOA. These came out pretty hot. Not like my habanero pickles from last year… smoke came out of people’s ears after a few bites of them. These aren’t like that. But still, they’re pretty hot, just a different kind of heat. However, the vodka does actually lessen the burn! They have a definite pickle taste, but also a very definite (and quite prominent) pepper flavor & heat. Honestly? They’re really hard to describe. They aren’t really for the casual pickle-lover; between the vodka & the peppers, it’s certainly a designer or novelty pickle. A pickle for the more adventurous among us. After all, only the adventurous would eat a pickle dubbed a Molotov Cocktail pickle. 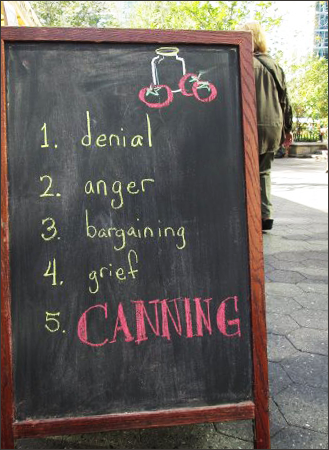 The funny thing is, “canning season” as we know it is almost over. The fruits and veggies of the summer are almost finished, with tomatoes finishing up. 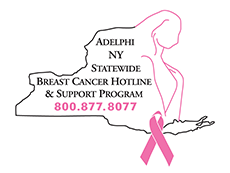 Yes you can “can” all year. But the majority of can-able things are in season from spring to fall. During the winter, unless you live in a warm climate (aside from citrus: lemons/oranges/clementines/tangerines and of course pomegranates) there isn’t much to make that’s fresh. So right about now is the time when everyone who cans & jars up their food is pretty much done, and torn between pride when looking at everything they’ve put up and sadness because it’s over. For the most part. Which is why when I saw this photo I laughed… because it’s so true. Previous Post A time to plant, a time to sow. Next Post Drunken cherry scones to clean out the pantry. Thanks so much for posting this recipe! bloggers made good content as you did, the net will be much more useful than ever before. What’s Happening i’m new to this, I stumbled upon this I’ve discovered It absolutely useful and it has helped me out loads. I besides think thence, perfectly pent post! Hello very nice website!! Guy .. Excellent .. Wonderful .. But a smiling visitant here to share the love (:, btw outstanding design and style. Some genuinely wondrous work on behalf of the owner of this site, absolutely great subject material. Thanks a lot and I’m looking ahead to touch you. This article will help the internet viewers for building up new website or even a weblog from start to end. Great story it is really. Friend on mine has been waiting for this info. to come back yet again since i have book-marked it. I have been exploring for a little for any high-quality articles or weblog posts in this kind of area . I such a lot without a doubt will make sure to don’t fail to remember this site and give it a look regularly. Hello There. I discovered your weblog the use of msn. This is a really smartly written article. 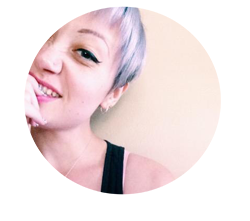 and wanted to say that I’ve really enjoyed surfing around your blog posts. 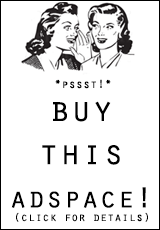 I have joined your rss feed and look ahead to in search of more of your wonderful post. I just use internet for that reason, and take the most up-to-date information. I simply use web for that purpose, and get the newest information.